The intention of the What Would Love Do? 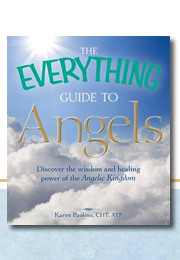 Workbook is to reflect on the “Divine Messages of Love” from the Ascended Masters and to integrate them into your personal life experiences. There are four daily steps to take that will empower you to re-member and choose love in all aspects of your life. 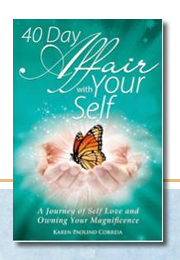 This workbook will give you the tools you need to create growth and transformation in the areas of your life you wish to change. 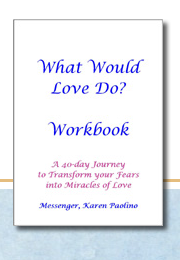 The workbook was first developed for the seven week program I facilitate. It became so helpful and fun to use that I decided to offer to everyone. Here is what you will find in the workbook. Coloring: The Divine Masters of Love encourage you to play, there is a “Gem of Love” each day to color. It’s designed for inspiration and creativity to flow freely. After you color you can reflect and add words of reflection or affirmations to your drawings. Affirmations: Everyday you have the opportunity to write the “Truth of the Day” five times. 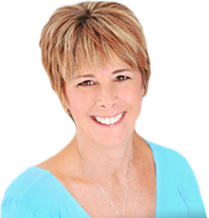 Stating and writing the “Truth” shifts your inner thoughts and beliefs. Once you truly believe what you are affirming, your outer reality and life experiences start reflecting your new inner truth. 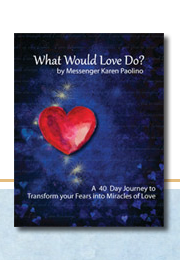 Reflections of Love: These are questions to reflect upon each day. 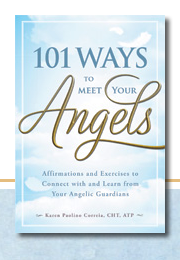 They will help you recognize when you are living in fear or how you are affected by fear in your life. By answering the questions and integrating the messages of the day, you can choose to change and empower your life by choosing love instead of fear. Thoughts for the Day: This is an area where you can sit with your thoughts or choose to journal from your heart. 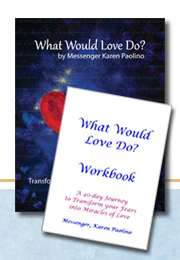 You may also choose to note your day’s experiences, coincidences or magical miracles from practicing “What would love do”?